It is finally here. The EP we’ve been looking forward for some time. 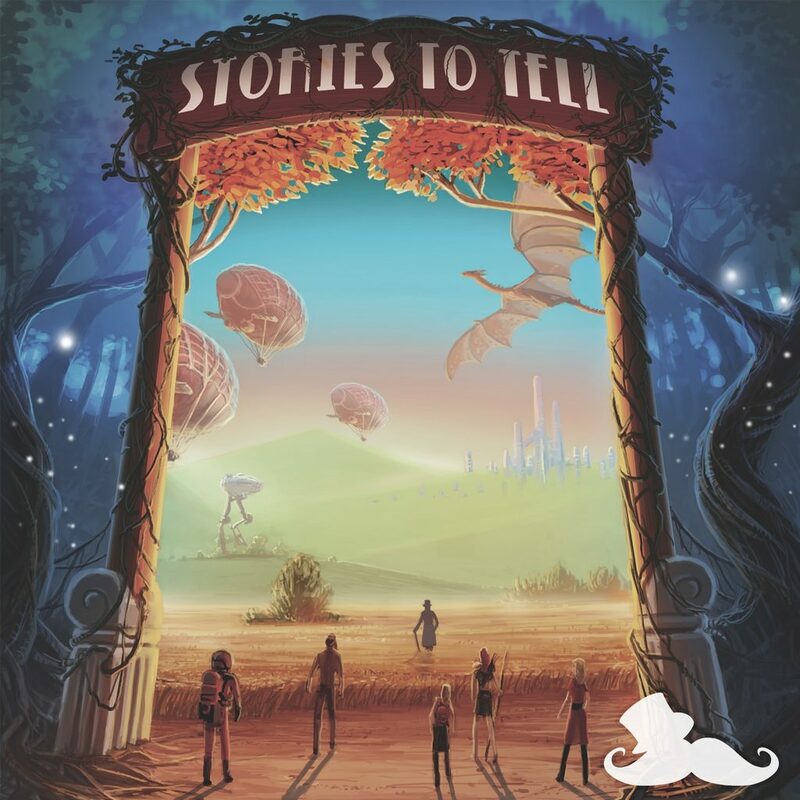 Just A Gent’s Stories To Tell EP has been released and it is fantastic. Actually, fantastic is not the appropriate word and quite an understatement. I have been sitting at my computer, staring at all three monitors as track after track plays. I have become consumed with what this EP has to offer. It is almost like I am watching a story as Just A Gent has created a musical story for all of us to appreciate. All of the artists featured really do an amazing job to compliment the production that Just A Gent has done. This is an EP that you’ll appreciate so much and thoroughly enjoy from the first track to the last. Check it out now!